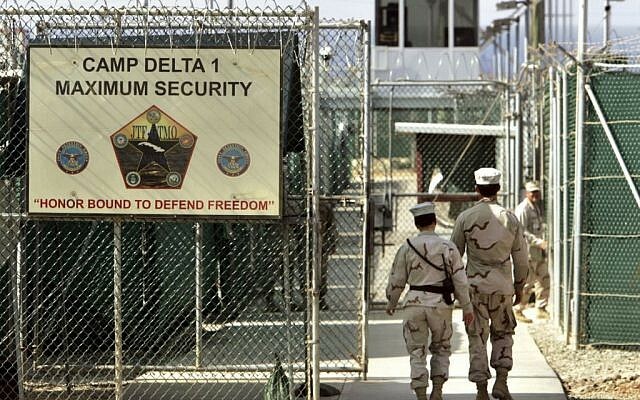 WASHINGTON — President Donald Trump on Tuesday signed a new executive order to keep open the US military prison at Guantanamo Bay, marking a formal reversal of his predecessor’s eight-year effort to shut it down. 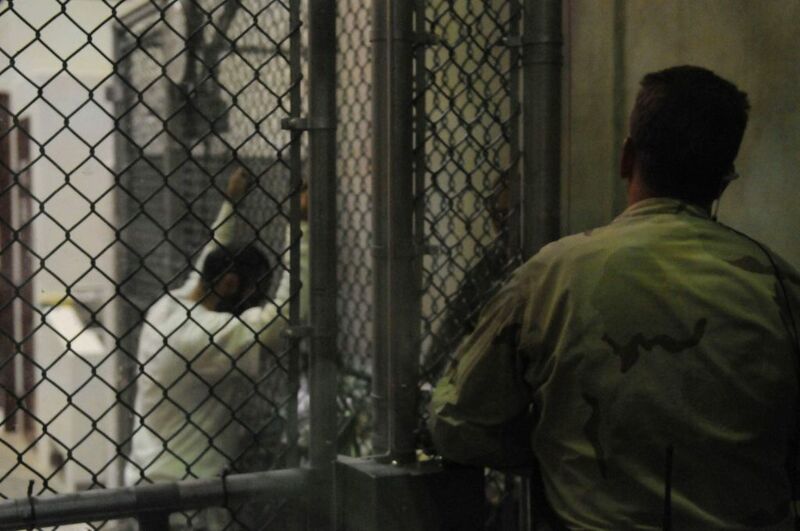 The order, which he signed just before delivering his first State of the Union address, says the US maintains the option to detain additional enemy combatants at the detention center in Cuba when lawful and necessary to protect US national security. 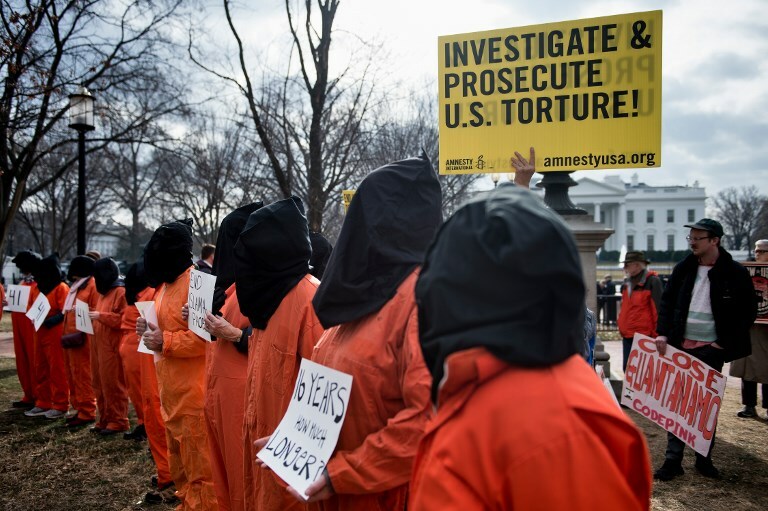 It requires the defense secretary to recommend criteria for determining the fate of individuals captured by the United States in armed conflict, including sending them to Guantanamo. 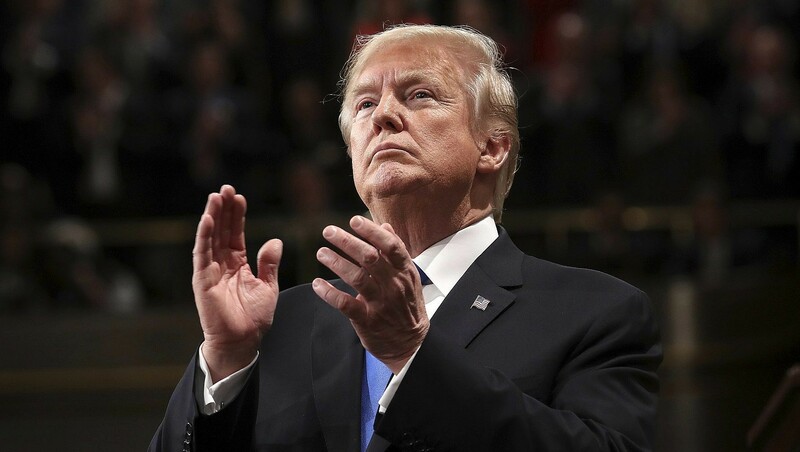 During the State of the Union address, Trump said the Islamic State terror group was nearly defeated, but work remained. “I am proud to report that the coalition to defeat ISIS has liberated almost 100 percent of the territory once held by these killers in Iraq and Syria. But there is much more work to be done. We will continue our fight until ISIS is defeated,” he said. 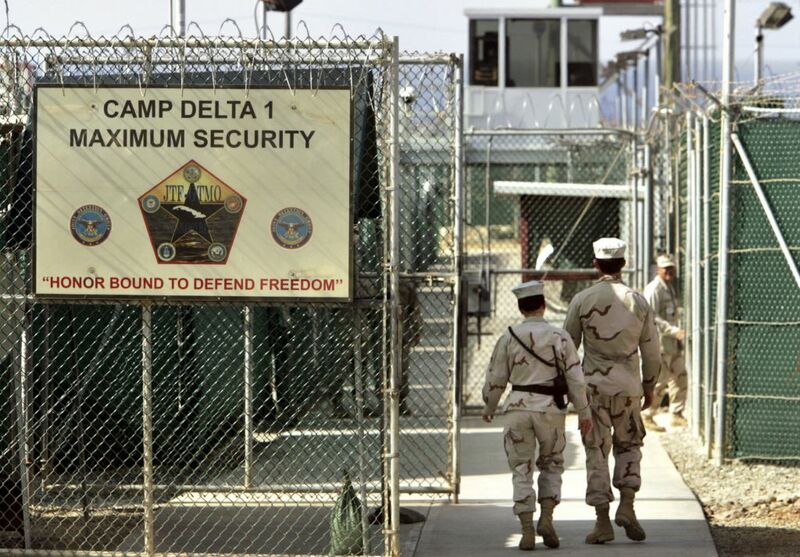 The detention center, which President George W. Bush opened after September 11, 2001, reached a maximum population of about 680 in the summer of 2003. 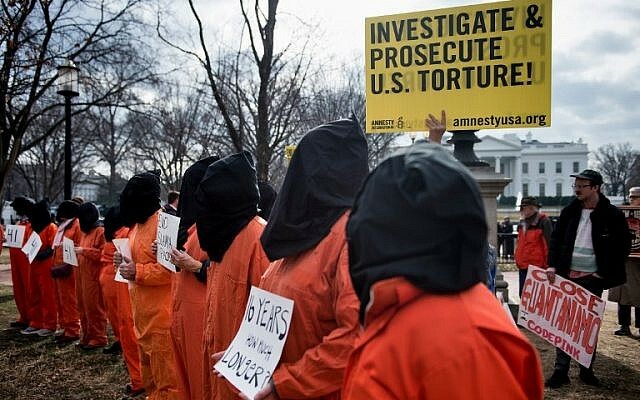 Bush transferred about 500 out before he left office. 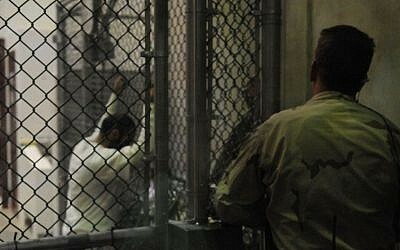 Obama transferred 197 detainees out, leaving 41, including five cleared for release. 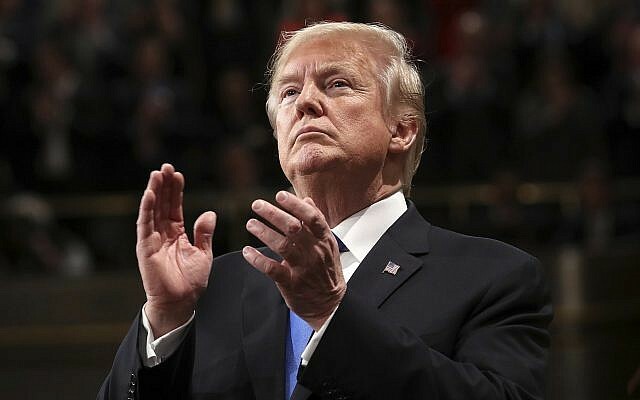 Trump also asked Congress to make sure that in the fight against the Islamic State group and al-Qaeda, the United States has necessary power to detain terror suspects “wherever we chase them down, wherever we find them.” That was an apparent reference to current war powers written years ago that some argue do not cover the fight against IS.